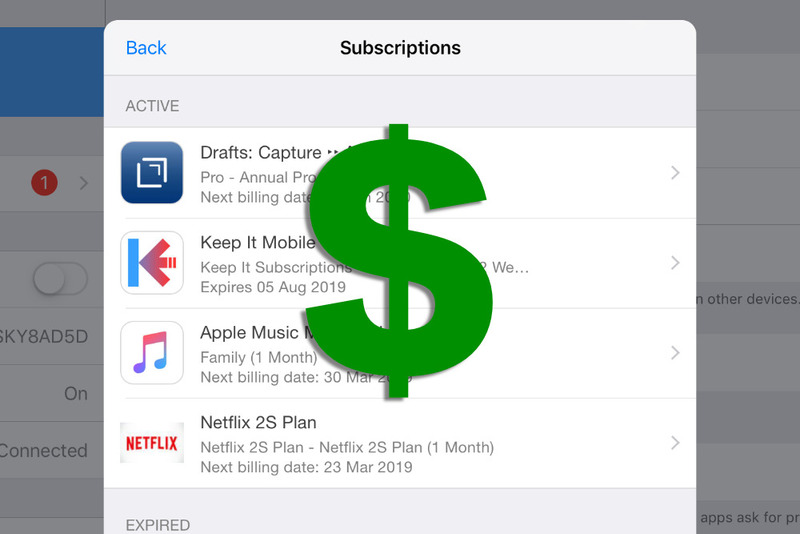 It’s very easy to add another cheap subscription if you’re want to try out an app or a video service. Before you know it, though, you’re paying out a lot of money every month. Here’s how to find out what you’ve subscribed to, through the App Store and what you can do about it.